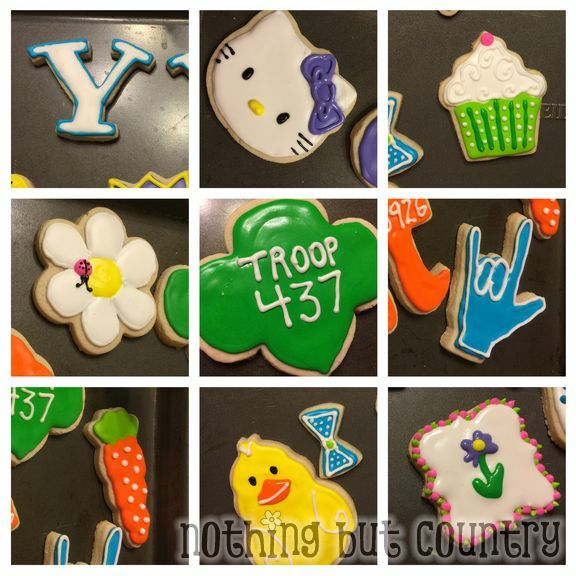 I have really enjoyed lately working on sugar cookies. 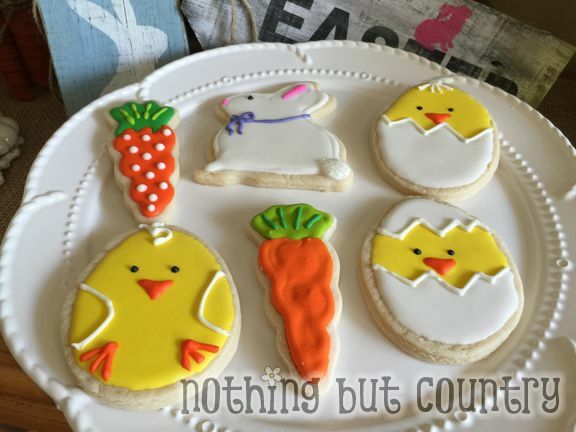 I still enjoy making cupcakes and baking however I have always envied (thats a sin I know) People that could make fabulous cookies. A wonderful girlfriend who makes cookies taught me one morning before my birthday. I enjoyed every minute of it. I soaked in everything she told me. Then I never went home and made any. I was scared. Not sure why. Finally I jumped into it and I am loving it. It is alot of work and I need to figure out my methods better however while I do I enjoy practicing. I bit off more than I could chew one night making 9 colors. That is discouraging. DON’T DO THAT. You will then wonder why bother. I have learned now, pick just 2 or 3 shapes with a few colors when you create. However you can see what I have worked on over the last month. Each time I bake/decorate I can feel more in control of the icing. LOVE LOVE IT!! My crazy rainbow of colors I attempted. 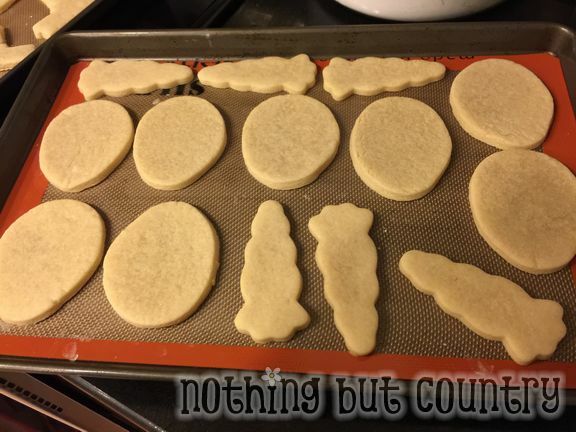 All these different cookies I did in 1 evening. WAYYYYY Too many if you ask me. Next time I will narrow it down to a few designs. But I will admit- it was FUN!! 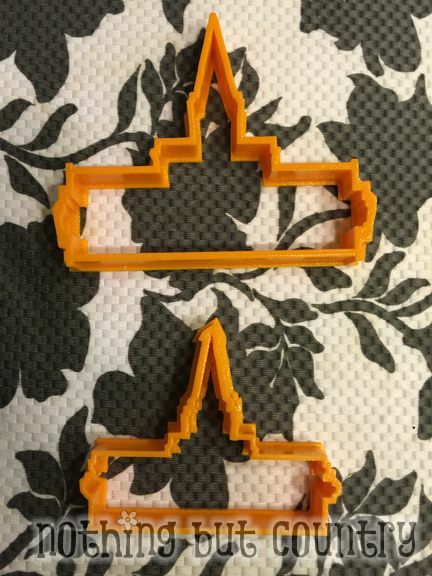 Etsy is a wonderful place to get CUSTOM made cookie cutters. 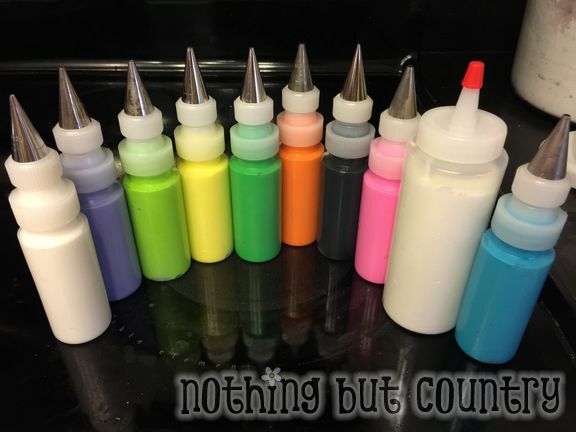 I used an Etsy store – NEW CREATIVE CREATIONS. He worked with me on some fun designs I wanted for myself. 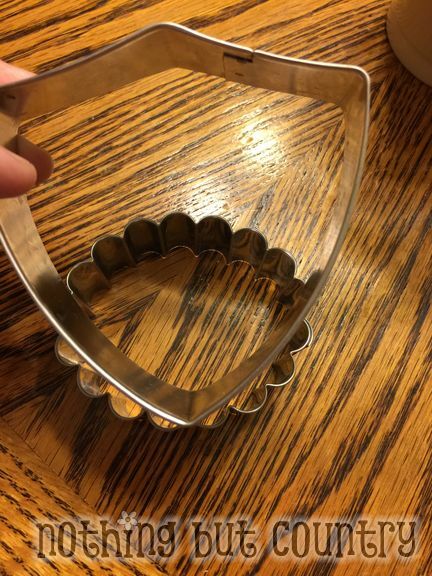 I ordered about 5 – 6 new shapes from him. He was awesome to work with!! 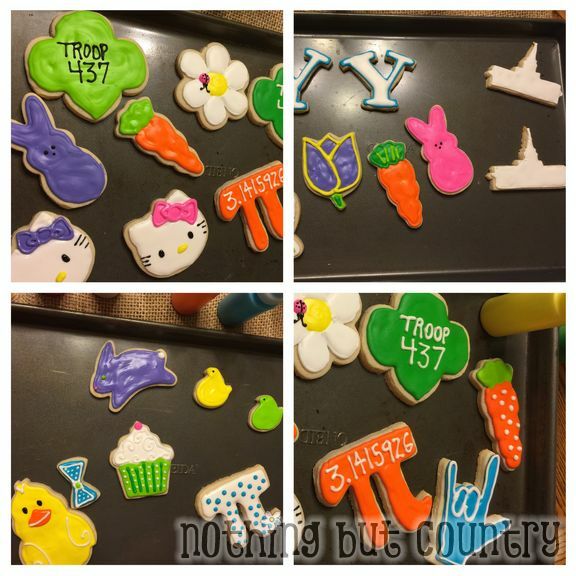 This was my FIRST EVER paid order from a customer (friend.. but still.. she put alot of faith in me) I was so thrilled with how he Easter cookies turned out. Much easier narrowing down a few colors this round. 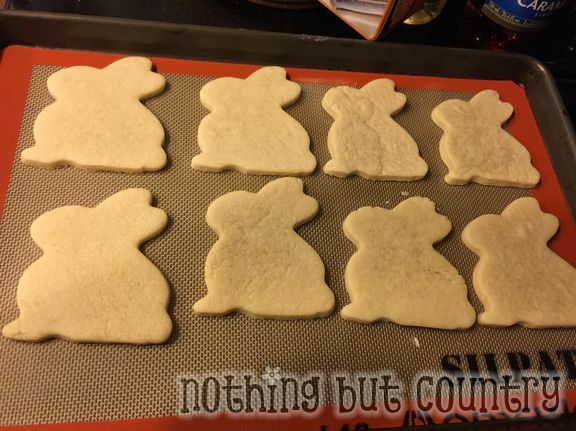 I then decided to try to make cookies to take to a party. 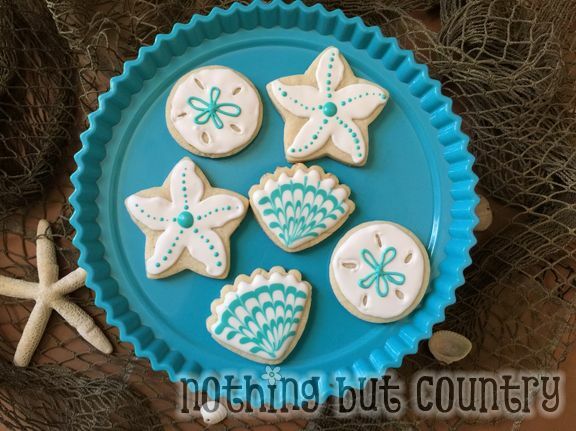 Beach Themed and loved how they turned out. However I didn’t have beach cutters at all. 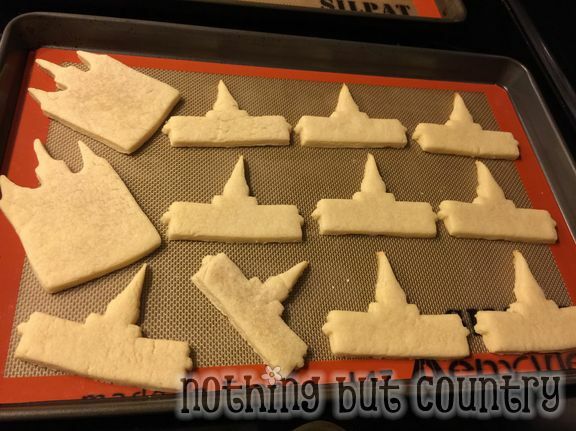 My limited supply of shapes– so I had to get creative. 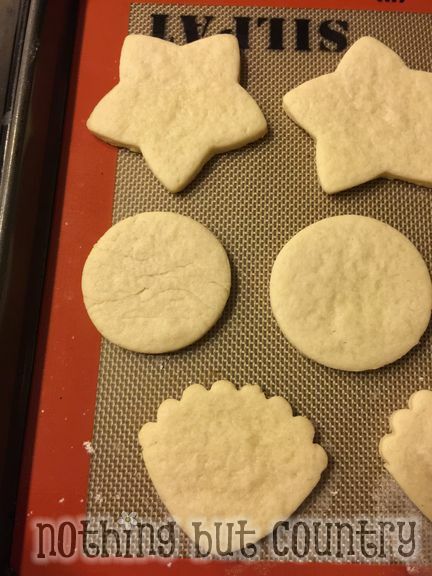 I had a star and circle. I needed a shell shape. As you can see I used 2 different cutters I already owned to create the shell shape. I am proud of how it came out. WOOT WOOT!! SO EXCITED!! 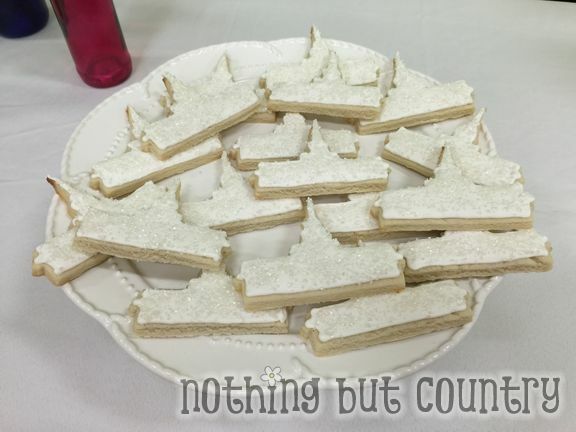 I just use the Wilton royal icing recipe and my favorite sugar cookie recipe. This is a new adventure for me. I can’t wait to get back in the kitchen! !